Cute Diys For Your Bed Room! 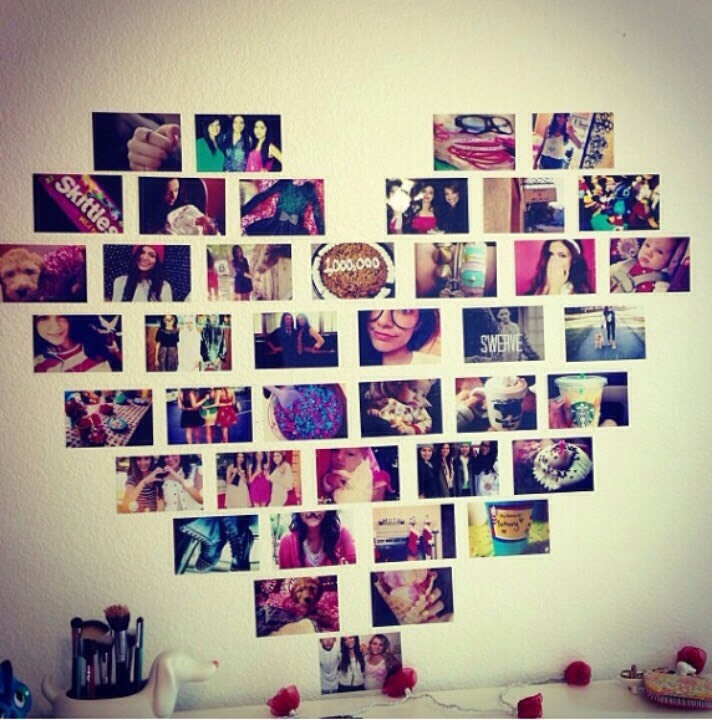 Get all of your favorite pictures and shape it like an heart! 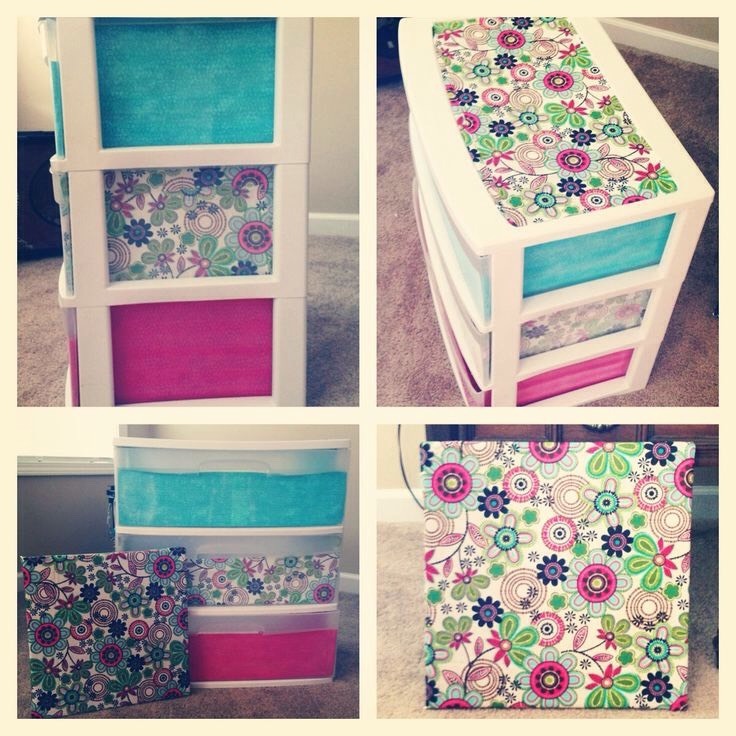 Get some of your favorite fabric or duck tape and style how you want on you dresser organizer! 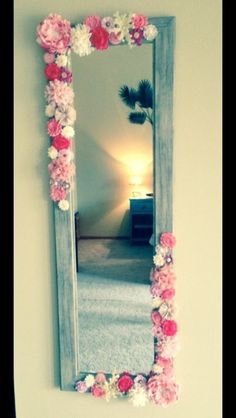 All you need is a mirror, fake flowers, and hot glue. Style it as you want!